It doesn’t happen often, but every now and then a television series emerges completely revolutionizes television program and redefines the parameters of creativity in writing. 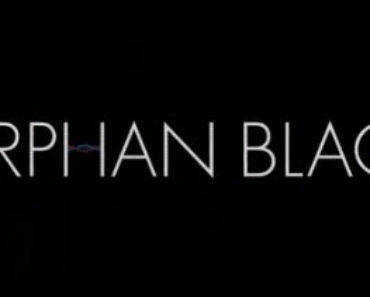 One show that falls into that category is Orphan Black. 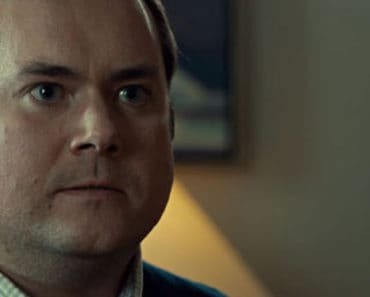 As the show closes out its fifth and final season, fans and critics are taking a look back and this show has meant for Canadian television programming and production, and television in general. 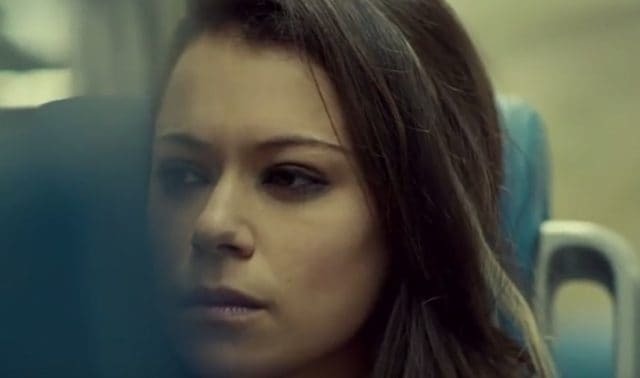 Orphan Black is so deep and dark that it virtually impossible to explain to those who have never watched the show, and if you are one of those people, you need to stream the show starting at season one. Basically, if you merge the sci-fi element of creating clones for the sake of killing, interpolate an international science-based conspiracy with complete unpredictability, you will get the gist of this story.it virtually impossible to explain to those who have never watched the show, and if you are one of those people, you need to stream the show starting at season one. Basically, if you merge the sci-fi element of creating clones for the sake of killing, interpolate an international science-based conspiracy with complete unpredictability, you will get the gist of this story. Initially, the creator and producers had difficulty getting anyone to run the show, a genre mash-up that literally reaches out and grabs the audience and ultimately takes them on a five-season ride of their lives that they absolutely don’t want to get off.mashup that literally reaches out and grabs the audience and ultimately takes them on a five-season ride of their lives that they absolutely don’t want to get off. What most people don’t realize is that the show took 10 years to navigate the through the development process to reach a point in which they could get the show made. 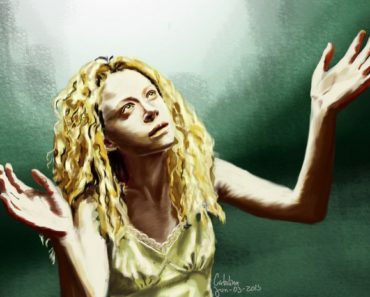 It was BBC America, which had just entered into the arena of original programming, that said yes to the show. Space, a Canadian specialty channel, eventually signed on to the project. What the creators of this show allow with the producers and money backers were able to pull off is nothing short of amazing, something that most show creators only dream of. The manner in which the audience was able to connect and identify with this show is beyond amazing. There was an almost immediate synergy created between the show’s cast and the audience using a multi-theme concept that included autonomy, ownership of one’s body, feminism, inclusion, diversity, and identity that the audience literally embrace in a manner that is almost cult like. There were members of certain demographic audiences seeking each other out in order to create clone clubs. This club is an international club. Yes, that is right, I said international. This is just one of the ways that this show changed television. The reach of the show is almost unparalleled. The show’s popularity after season one led to the creators having to abandon a three season arc and create a five-season arc. 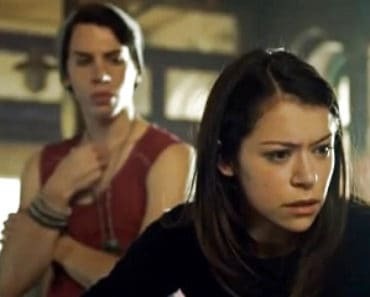 There was absolutely no shortage of awards poured out on the show starting with the Canadian Screen Award, Screen Actors Guild Award, GLAAD Media Award nominations and a Peabody award. The crowning moment was the Emmy Nomination the show received in 2015. While a nomination may not seem like much of an accolade, when you consider that the show was nominated against shows with mammoth budgets and huge well-known executive producers, it will begin to register. It would be like the owner and stand-alone computer shop being celebrated for his accomplishments alongside Bill Gates. There is no way in the world he should be there, but yet, there he is. The thing is much in the same way that this store owner’s accomplishment will have a rippling effect that will benefit many others after him, Orphan Black has done the same for many aspiring creators and producers, and it has completely opened the market up for Canadian television. We are yet to discover the complete impact this show will have on the industry.